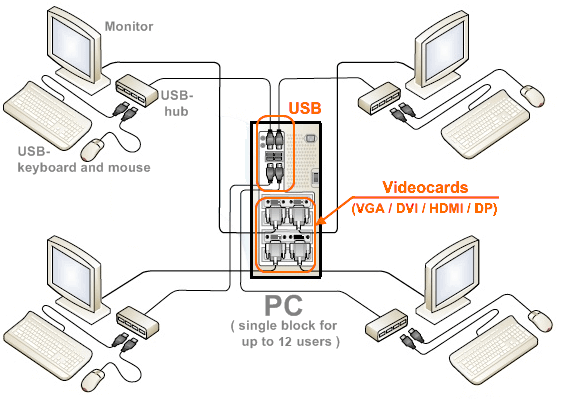 To create an additional workplace - you just connect 1 more monitor (you can connect to same video card), keyboard and a mouse to your computer (and if it is needed - microphone, speaker, joystick or gamepad). 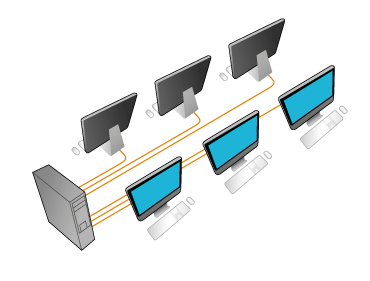 How to get a free Aster license? Attention! ASTER v.2.25 is released!